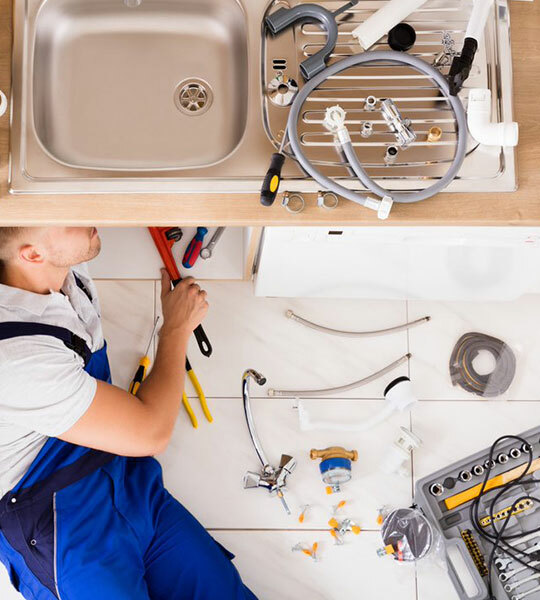 When you are in need of reliable and quality plumbing services, the team at Gizmo Experts Plumbing can offer you plumbing services you can count on. 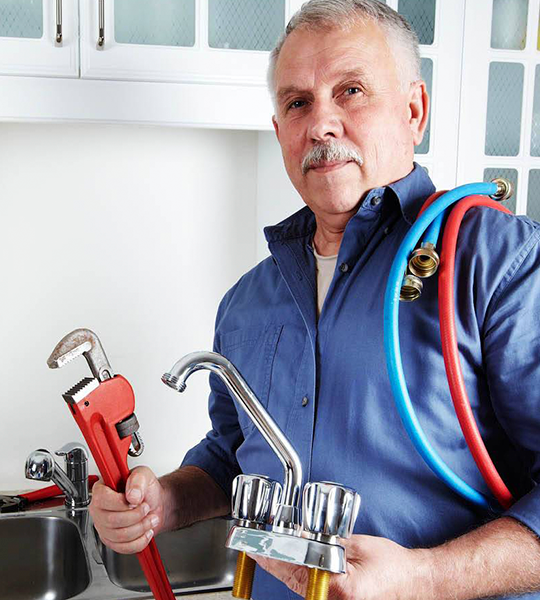 We are a family owned and operated company who is dedicated to making sure you receive high-quality plumbing assistance and the personal care you wouldn’t receive from large franchise plumbers. Our plumbers will offer you excellent services along with help that is done professionally, clean, helpful, and above all at an affordable rate. 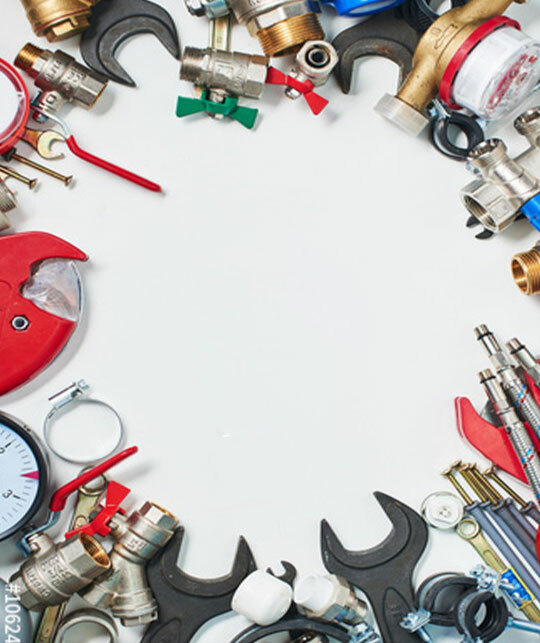 Over the years, thousands of satisfied customers throughout Glendale and our surrounding communities have relied on Gizmo Experts Plumbing for emergency repairs, professional installations, and trusted advice on their plumbing needs. Choose our company for reliable, honest, quality service – and we'll promise you've made the best choice, we provide 24/7 service for all residential and commercial properties. If you've got a plumbing issue, call our customer service now. We are an insured and licensed plumbing company with a team that is experienced, knowledgeable and always available for those who need emergency plumbing services in Glendale area, and the surrounding communities. Our team covers all plumbing services from fixing a leaking faucet to performing a sewer line replacement and also Clogged bath/bathtub, Clogged kitchen, Clogged toilet, any kind of leak, pipes (installation/repair etc..), rooter, sewer, drain and of course water heaters. 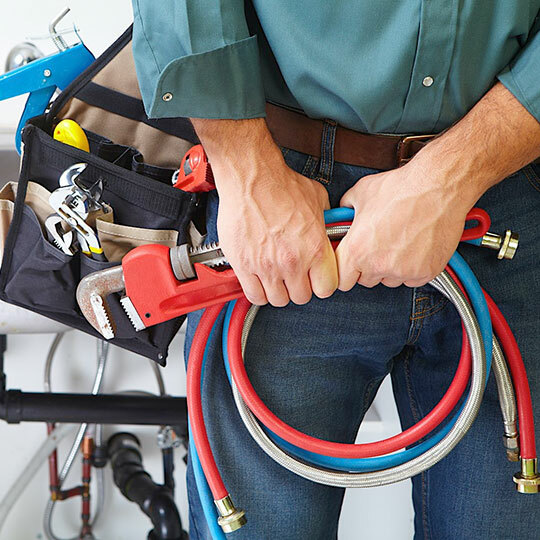 When you need emergency plumbing service quickly, count on the provider who doesn’t mess around: We pride ourselves in offering the fastest turnaround times in all of Glendale area, we’ll be there as quickly as possible to resolve your emergency. But while fast service is all well and good, the most significant part comes in getting the job done right. And getting the job done is just what we do. Therefore be rest assured of quality service. So no matter what the reason is for your emergency, don’t be shy. Give us a call! We’ll do just about anything necessary to get your plumbing back to normal in a pinch. Our plumbers at Gizmo Experts Plumbing Services are fully licensed, knowledgeable and experienced in various areas of the plumbing industry. Residents can expect our team of plumbers to achieve every job with exceptional customer service. Sinks, toilets, ceilings, tubs, and water lines in residences and offices all over the Glendale area have been replaced or repaired by our crew of plumbers. We are the go-to source when it comes to repairing or remodeling your kitchen or bathroom. Unlike other plumbing companies, we provide our services at amazingly affordable rates that can’t be beaten by other plumbing companies. 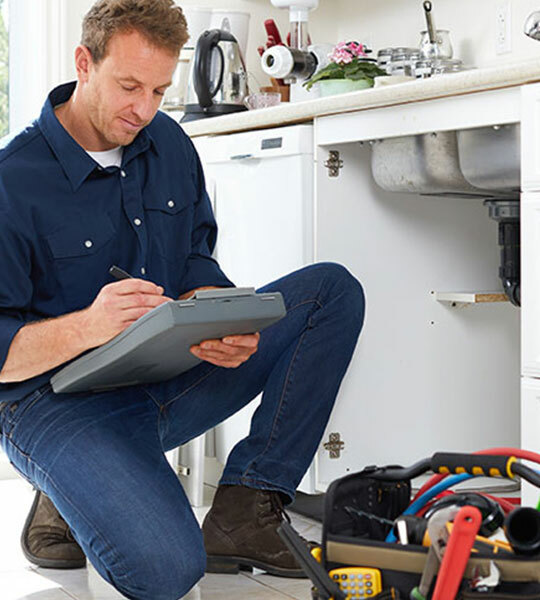 When you need to hire a plumbing to service your home, you might be bothered about how they will treat your property while they work. With our team, you will never need to worry or wonder about how we will act. Our plumbers lay down floor savers and drop clothes to make sure your property is completely safe. With our extensive knowledge of anything relating to plumbing issues, you can rest assured that you will receive superior plumbing service. We will always be keeping you well-informed; our technicians will as well lay out your choices before the job starts to assure you are totally satisfied with the work they perform. When it all comes down to it, no matter how small or big your home plumbing project is, our team can handle it, we are trusted Plumbing Company Providing Superior Help for your home. When you have a plumbing problem at your business premises, we comprehend that time is of the essence in restoring to normal operation. Our commercial client cut across several industries including condo associations, schools, government establishment, restaurants and more that is why we have knowledgeable commercial plumbing technicians’ on-call 24/7 and we proudly offer a professional service to them, so you can rely on us with our swift response time. For instance, a non-functioning toilet is something that’s bound to disrupt your company’s daily operation. When you’re in need of toilet repair services and general plumbing services, we know that you need the job done properly and quickly. You can trust the team at Gizmo Experts Plumbing for professional, efficient service at any time of day or night. For several years we have been solving plumbing issues and help return your facility to standard operation. We are committed to making sure you receive the high-quality plumbing help you deserve. With our success attribute, we’ve never steered away from our experience, professionalism, and unsurpassed customer service. Drain away your lack of trust and count on us to offer you a quality approach, ensuring your total satisfaction. Just one call takes care of it all; Gizmo Experts Plumbing is at your service.